Buff are the official sponsorship of our junior races. All of our junior prize winners will receive a fashion boost from our friends at Buff making them the best dressed runners in the hills! These are the guys who do our famous race Ts and also sponsor our junior races. All t-shirts are EarthPositive®, a 100% organic product, produced under the Global Organic Textile Standard (GOTS) and certified by The Control Union and The Soil Association. EarthPositive® is GM free. Dylunio Cread Cyf. creates unique designs and images to promote a products and services. For the past 8 years, they have provided the designs for the off-line marketing material; posters & race guide. Once again Marathon Eryri will be filmed by local TV company Cwmni Da,with a one-hour terrestrial TVhighlights package to be broadcast on Welsh TV channel S4C. For the forth year vehicle partner Halliwell Jones will be the driving force behind Marathon Eryri for 2015. They will be providing the race with Mini and BMW vehicles as lead and logistics cars. One of the oldest and most respected retailers in the running industry, Pete Bland Sports will once again be on site across the weekend to service all of your running needs! Runderwear briefs are designed to give you maximum comfort whilst you run, via their moisture-wicking and breathable performance technologies. Their forward-thinking, sustainable, green vision for running underwear make them a perfect partner for the Snowdonia Marathon Eryri. Sport Pictures Cymru is a photography company based in Deiniolen, North Wales, providing photographic services for your sporting events. 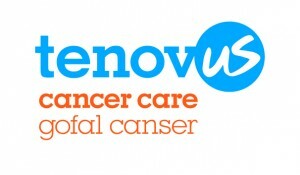 Tenovus Cancer Care is the leading cancer charity in Wales and will be with you, every step of the way. 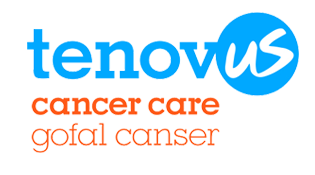 Their support services mean that anyone affected by cancer can access treatment, advice and support whenever and wherever they need it most – all in the heart of your community.